The new head of the MTU spoke at the HR Collaborative, hosted by Manpower, and held at the La Crosse Area Chamber of Commerce’s Lyle & Norma Anderson Education Center. Find here the contact information for the MTU head. 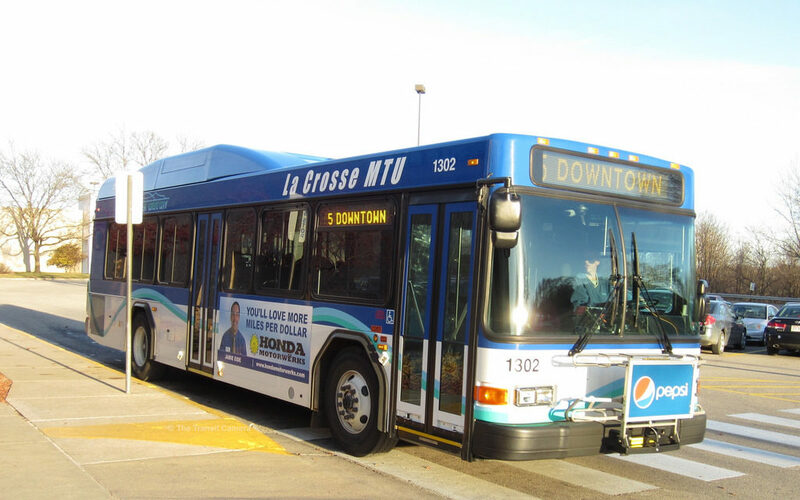 The La Crosse Municipal Transit has a sincere interest and is committed to working with employers to understand what is needed currently and in the future in terms of public transportation for our employees. 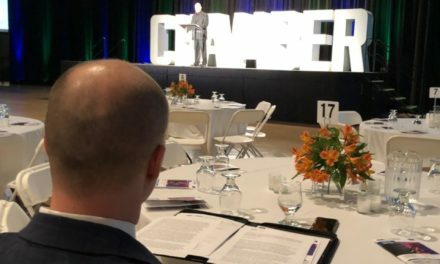 Adam has asked that companies reach out to him individually to share their unique workforce needs to include current shift times, number of employees, number of needed employees. MTU has identified gaps within our area in which transit service is lacking. Working currently on Industrial area behind Woodman’s and area near Onalaska YMCA. The Works Pass Program offers discounted rates for employers, invoicing you monthly for services used. 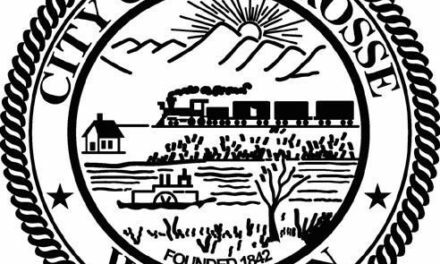 Use this as a way to address transportation issues for employees and candidates residing in and around La Crosse. Mondays are free! Try it out. MTU would coordinate a special day and trial for companies requesting it.